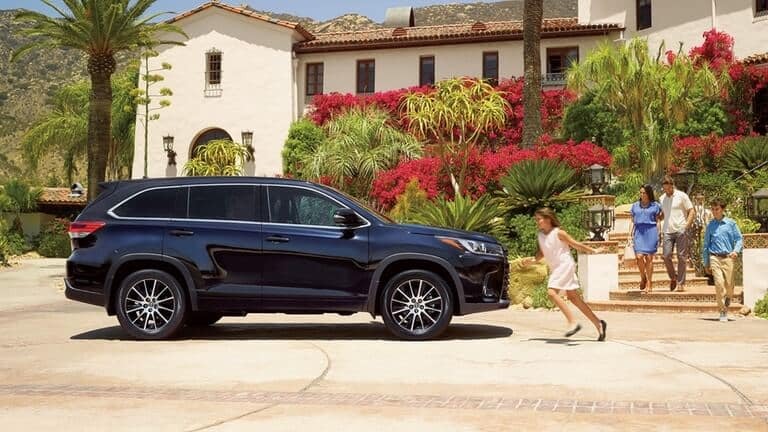 Find out more about both of these three-row crossover SUVs below. If the Toyota SUV meets your needs, then work with the helpful Credit Clinic at Savannah Toyota to apply for financing today! 2018 Hyundai Santa Fe – The Santa Fe’s only available engine is a 3.3L V6 that falls below the Highlander’s high standard with only 290 hp and 252 lb-ft of torque. 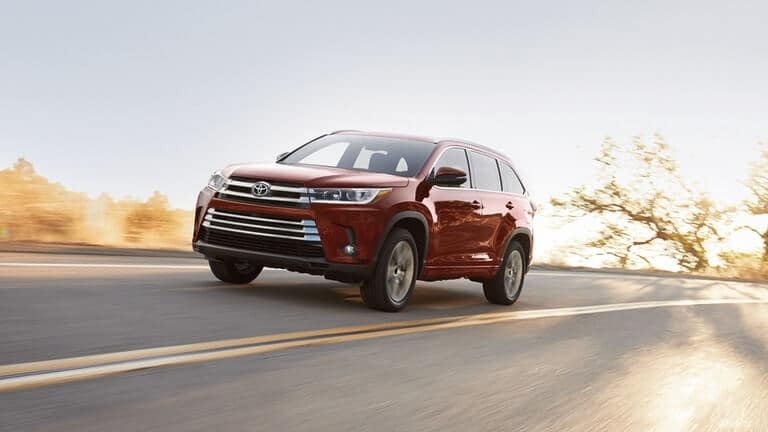 2018 Toyota Highlander – The Highlander comes standard with seating for eight passengers, while available second-row captain’s chairs reduce seating capacity to seven. In terms of storage, you’ll enjoy a max cargo volume of 83.7 cubic feet with the second- and third-row seats folded. 2018 Hyundai Santa Fe – The Santa Fe only has a max seating capacity of seven, and even with the middle and rear seats folded, you’ll only get a max cargo volume of 80.0 cubic feet. If you’re interested in getting behind the wheel of Toyota’s three-row crossover SUV, come check it out for yourself at Savannah Toyota. On top of our friendly, knowledgeable staff, there are so many other great reasons to shop with us! Visit us Monday through Saturday at 11101 Abercorn Street in Savannah, GA, or give us a call at (855) 411-6139 to schedule your test drive.